Upcoming rapper and occasional singer, Pries comes from Denver, Colorado and has related to many with his tales of college life and partying, often with soaring production. He has released five tapes to a steadily growing audience. Although he is an upcoming rapper, he has achieved some significant buzz, with his releases being monitored nationwide. He is noted for his story-oriented, often intelligent lyricism and production. We expect to hear much more from him in the time to come. He often raps about college life. In addition to being a rapper, Pries is also a producer and artist. He made About's 10 Denver Rapper's to watch. 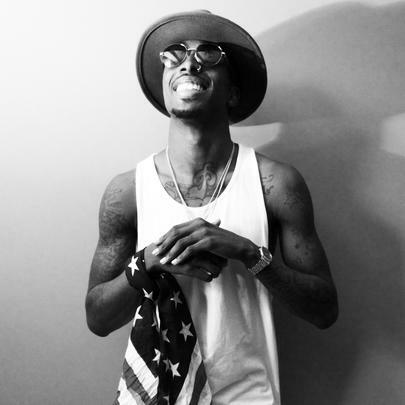 Exclusive: Pries Talks On His Come-Up & "The Lonely Kid Show"